Airports are more connected to the ATM Network than ever before. 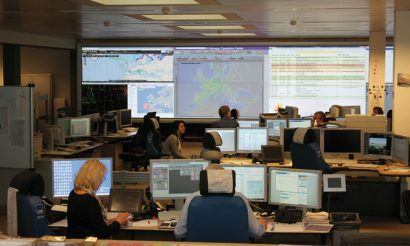 More than one third of all European departures originate from one of the 20 Collaborative Decision Making (CDM) airports, which have a link to EUROCONTROL’s Network Manager Operations Centre (NMOC). 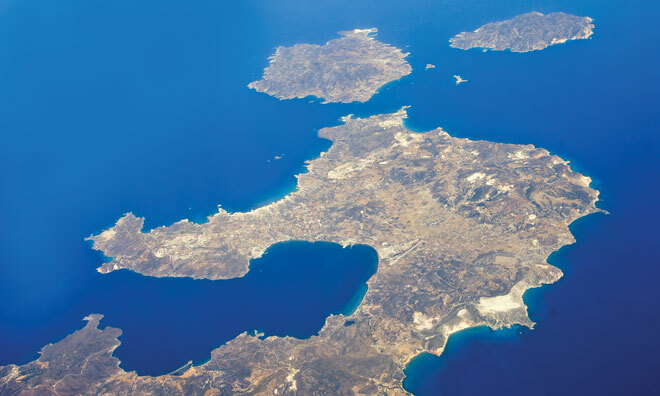 In this article EUROCONTROL present the findings from a trial aimed at reducing delays and increasing performance at Greek island airports. 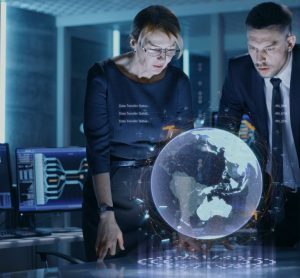 As part of the A-CDM concept, accurate advance data are shared between the airport, the air navigation service provider and EUROCONTROL; these data enable a much better prediction of the trajectory an aircraft will take. A-CDM has many other benefits, one of which is better utilisation of available airport capacity. In addition, 13 other airports have linked to the NMOC without becoming CDM airports but rather using the Advanced ATC Tower option. These links have real benefits, not just for the airports – which have a much better idea of incoming traffic – but also for the Network. Improved predictability directly benefits performance, with increased capacity leading to fewer delays. 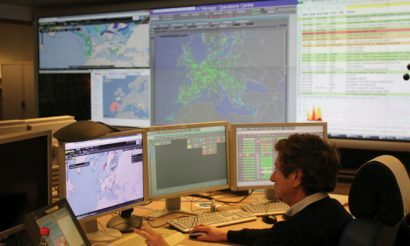 EUROCONTROL has long established links with airports – working on projects ranging from modelling their environmental impact to improving the rules on wake vortex separation. The integration of airports into the Network is expected to continue, with concepts such as the Airport Operations Centre (APOC) consolidating local decision making processes and providing for a single point of contact to the Network Manager. In preparation for such design concepts, the Network Manager has been trialling an operational position for airports in the NMOC. 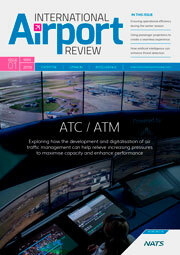 This builds upon the success of dedicated Aircraft Operator Liaison Officers and Military Liaison Operators and reinforces the close working relationship between Network Manger Operations and the Airport Unit – which works on longer term projects such as A-CDM, wake vortex categorisation and continuous descent operations. Instead, the airport position in the Operations Room will have a clear focus on the pre-tactical and tactical phases of operations. As is always the case with a 24/7 operation, establishing a new position is a major investment in terms of resourcing, particularly as staff need an understanding of both airports and the flow and capacity management system. As a result, the added value of such a position needs to be clearly demonstrated. The trial operated from July to September 2016 with non-operational staff having volunteered to take on this challenge for a limited number of days each week. The focus during the trial was on the so called ‘hedgehog’ airports1 in Greece, where the Network Manager has been working closely with the authorities for some years to address the delays in summer traffic. These delays often result from a lack of capacity at the airport – not only in terms of controllers and ATC equipment, but also the terminal capacity or the number of parking spaces available for commercial traffic. For example, some airports may only be able to accept three flights per hour. The new position concentrated on assessing and preparing for expected bottlenecks, particularly in the period leading up to the weekend. Airlines were requested to provide their flight intentions as early as possible so that hotspots could be de-conflicted. Ad-hoc solutions were also identified on the day, with volunteers starting at 04:00 (Brussels local time). These solutions were sometimes on a flightby-flight basis – for example, encouraging an airline to get an aircraft to arrive early to fill up any gaps in the schedule, or making sure that a business or military flight is excluded from an airport regulation as it will not use the commercial parking spaces. The first rotation was critical as any delays then had a knock-on effect throughout the day, both as a result of unused capacity at the airport as well as the aircraft then being delayed for subsequent flights. In view of the limited capacity at these airports, building in time buffers was not a preferred option. All this required close cooperation with the Aircraft Operator Liaison Officers and NMOC flow managers. For the trial, this took place between Wednesday and Friday but the benefits could also be seen at the weekend, for which detailed planning took place. 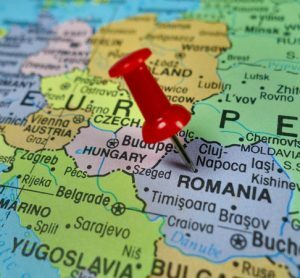 Finally, every Tuesday afternoon a dedicated conference call was held for the South East Axis, which covers the South East geographical area of the European Network. During this call, the flow positions of the affected Air Navigation Service Providers in the region exchanged information on the performance of the network during the previous week and provided an outlook on any challenges expected. A dedicated agenda was included relating to the traffic performance to/from Greece for the past week and an outlook was given on the expected situation for the coming weekend. Airline operators were invited to follow this conference call and share their viewpoints. Data was collected during the trial and is being analysed to assess any added value – such as a reduction in delays. Initial indications are of benefits such as a reduction in delays and a better utilisation of airport infrastructure. If these are confirmed, the Network Manager will consult its governing bodies over the viability of extending this activity with a network-wide remit. 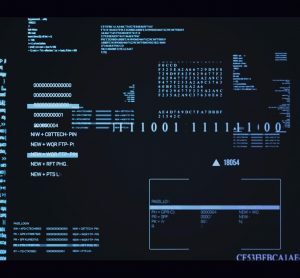 If approved, the scope of such a role would evolve over time and might cover a range of tasks in support of network contingency and performance. 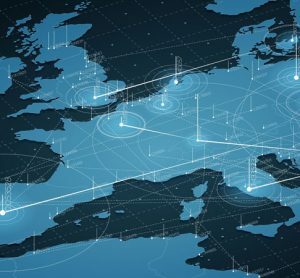 Airports are vital for the future of European ATM; they are growing in importance as traffic (in terms of the number of aircraft movements) starts to rise again and they need to be an integral part of the ATM Network. 1. A number of airports in Europe are quiet through much of the winter but have regular peaks on particular days of the week in the summer. These are the ‘hedgehog’ airports; quiet on average but with potentially painful spikes causing disproportionate delays.